Here’s a job we did for Shirley M in Midtown Mobile. This is a small corner shower with a nice “Heavy Glass” shower door. 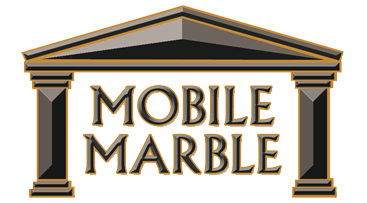 © 2019 Mobile Marble Company. All Rights Reserved.